Register your interest for upcoming Developments! 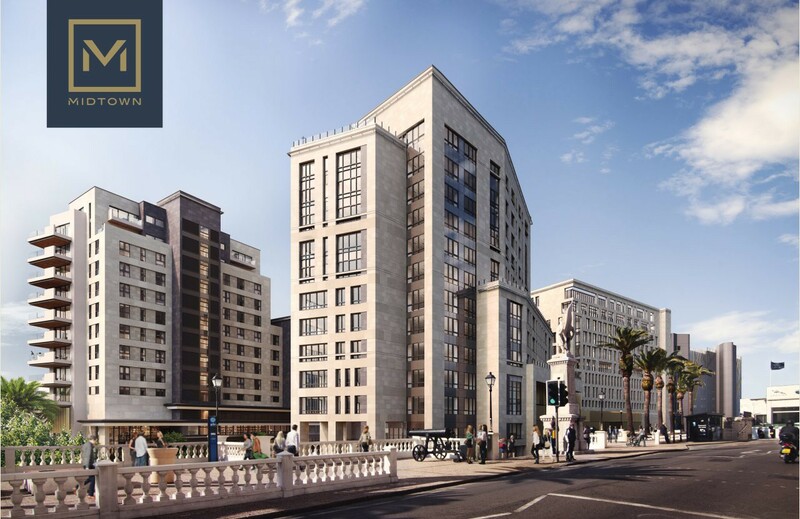 CENTURY 21 Gibraltar is part of one of the world's largest residential estate agency organisations, with over 8,000 offices and 118,000 agents operating in 81 countries. 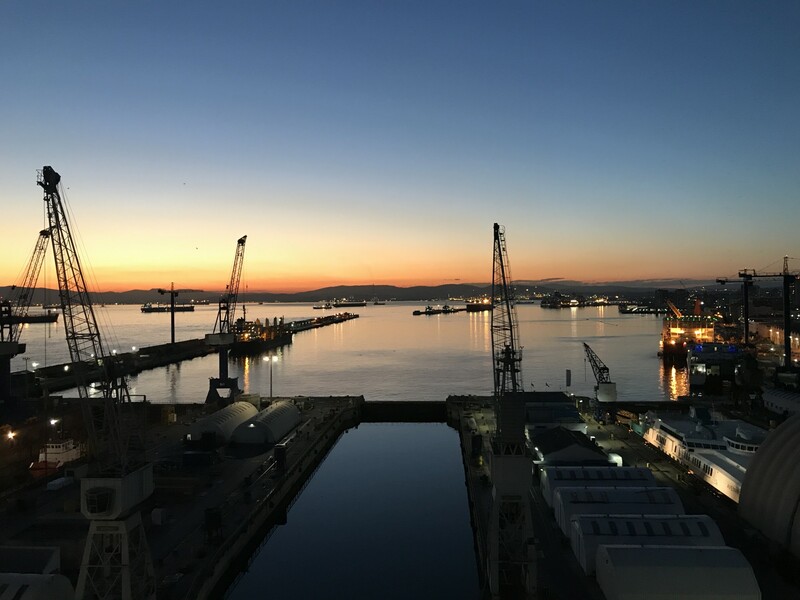 Our role is to guide you through this often intense time, ensuring that you always receive professional advice, honest appraisals and constant communication. You'll find our response quick, courteous and reliable. Thank you to Linda and Luisandro at Century 21 Gibraltar for all their help in selling my property. A very professional service I wouldn’t hesitate to use them again, and highly recommend to family and friends. We have been renting an apartment through Century 21 for the past 2 years and Rachna has been our contact person for any issues. We have found Rachna to be very friendly and helpful. We have hardly had any problems with the Tradewinds apartment but any minor issues have been dealt with by Rachna very quickly and efficiently. We are very happy to recommend Century 21 as a first class letting agent. 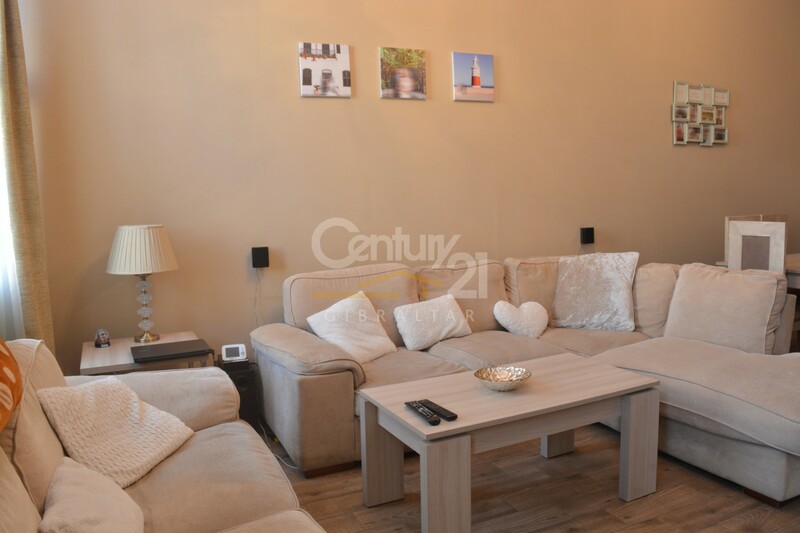 We found Century21 to be very professional, friendly and helpful in our dealings with them. Their local market knowledge was second to none and they were always at hand to help in any situation. Would highly recommend. I purchased a property via Century21 and found Linda to helpful, professional and friendly throughout the process. Always very quick to respond to any questions or requests she helped make what was at times a stressful process much easier. I will certainly be using Century21 if I decide to purchase again and would highly recommend Linda and the rest of team! A truly International Estate Agency Brand! 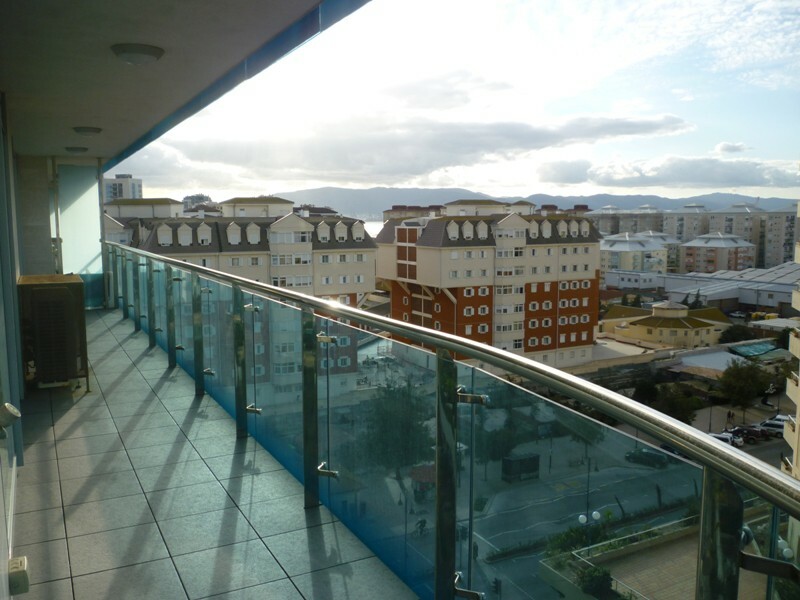 Unite3, Grand Ocean Plaza, Ocean Village, Gibraltar. 202 - 204 Main Street. 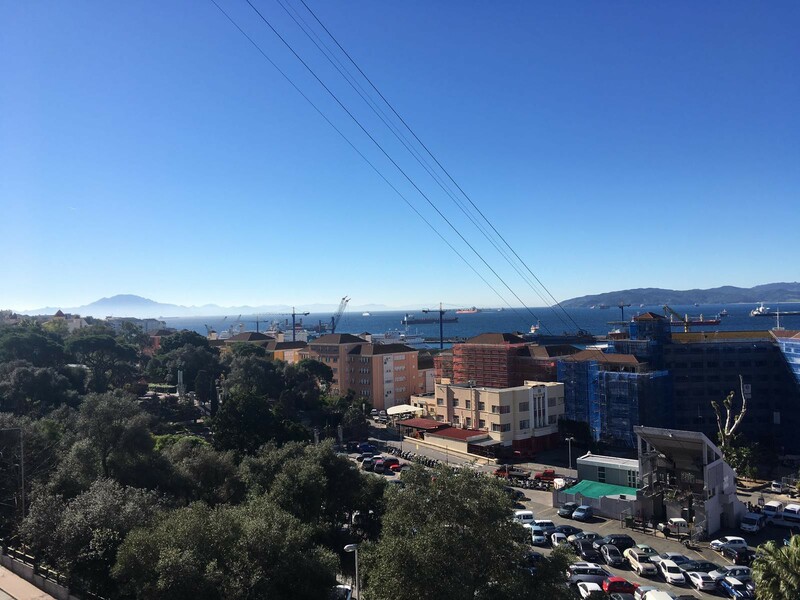 Why Choose Century 21 Gibraltar to sell or rent your property? You will liaise with one point of contact for the sale or let of your property, which means you know who to contact from day one and you receive a specialist service to meet your individual requirements. We develop a tailor-made marketing plan, to ensure you achieve the best possible sale or rental price for your property. We are an experienced company and recognized brand, so you have peace of mind knowing that experienced professionals are handling the sale or let of your property. Our network's database of potential buyers and tenants ensures we have individuals ready and waiting to view your property as soon as it appears on the market. 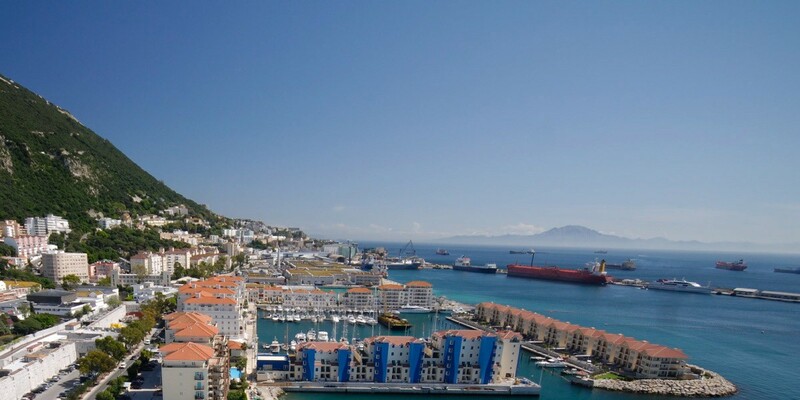 We will ensure maximum exposure of your property through our network of offices; your property is displayed locally in our office in Gibraltar www.century21gibraltar.com and internationally through www.century21global.com. Our Sales and Lettings Associates conduct all viewings of your property, taking the pressure and inconvenience away from you. We pre-qualify all potential buyers to ensure there is a genuine interest and financial ability to purchase your property. 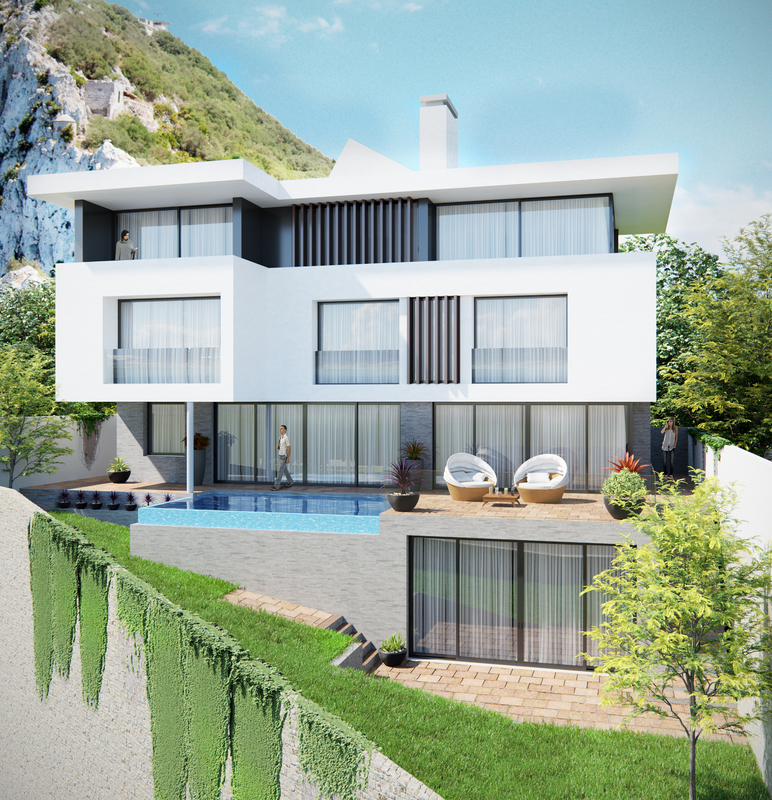 We are the only estate agency in Gibraltar to create a professional personal video of your property to attract the interest of our international clients and upload them to our YouTube channel – Please check out our YouTube page and Contact Us if you want your property to feature. please complete the form or alternatively call us on +350 200 51020. We will contact you by phone as soon as possible. Please Click Here and use the form to send an enquiry and request an official appraisal. You can also contact one of our specialist direct for any queries relating to your property.